Features include hardwood flooring, new carpeting in bedrooms; kitchen island with prep sink, tile backsplash, skylight, 2 garbage disposals; updated lighting fixtures; optional home security system. Exterior features include covered front porch with retractable front door screen, attached garage, rear patio off 3-season room, invisible fence along perimeter of yard. Parcel is lined with mature trees affording some privacy, no neighbors to the rear. Community amenities include clubhouse, swimming pool, trails and small park. Nor far from golf, shopping & dining, area beaches, or UNCW main campus! 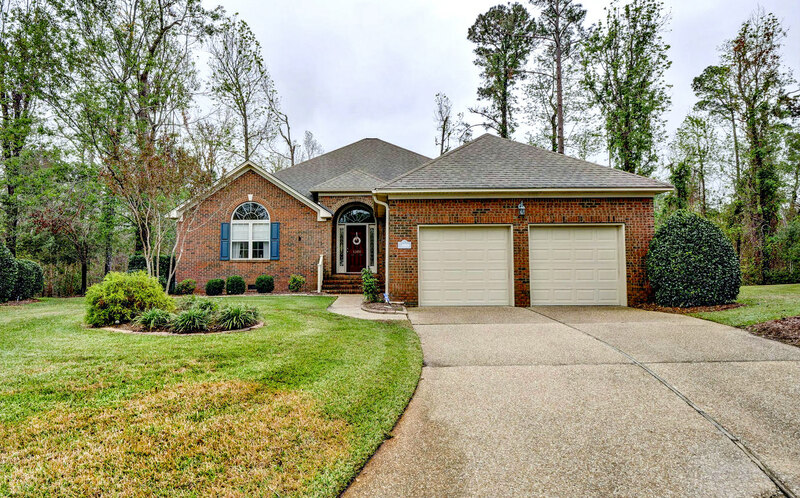 Call Weldon Harris for details about this home at 910-541-1559!